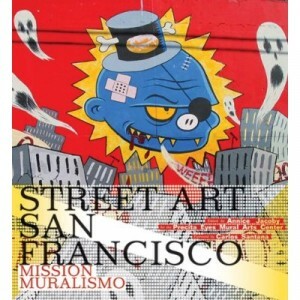 New book out by the folks at Precita Eyes called “Street Art San Francisco Mission Muralismo”. 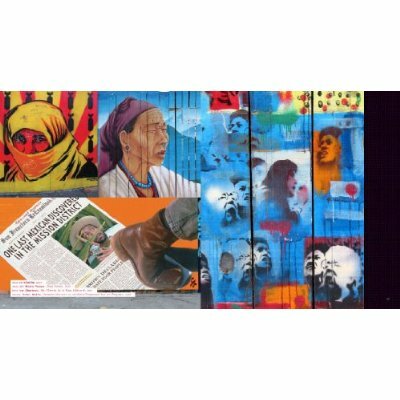 It’s edited by Anice Jacoby with a nice forward by the man himself, Carlos Santana. Mission District and in this book, I am mentioned on page 35.
in books or articles. BIG UP to the folks at Precita Eyes and lets all keep painting.